Double room for single use. 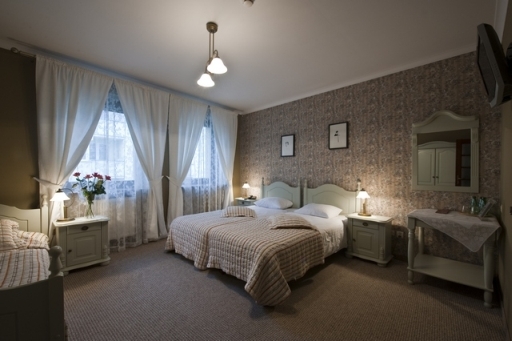 Room for two persons with two twin beds or double bed. Triple room with three separate beds. Room for two persons with double bed.